With the Spa Experience package discover a range of traditional body cares at Heritage Spa. 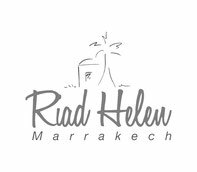 In this sophisticated riad, a team entirely dedicated to your well-being will convince you with its warm welcome and professionalism. 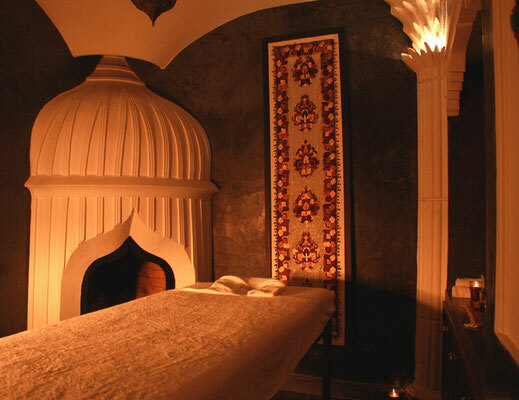 Furthermore Heritage Spa is very close from Riad Helen! 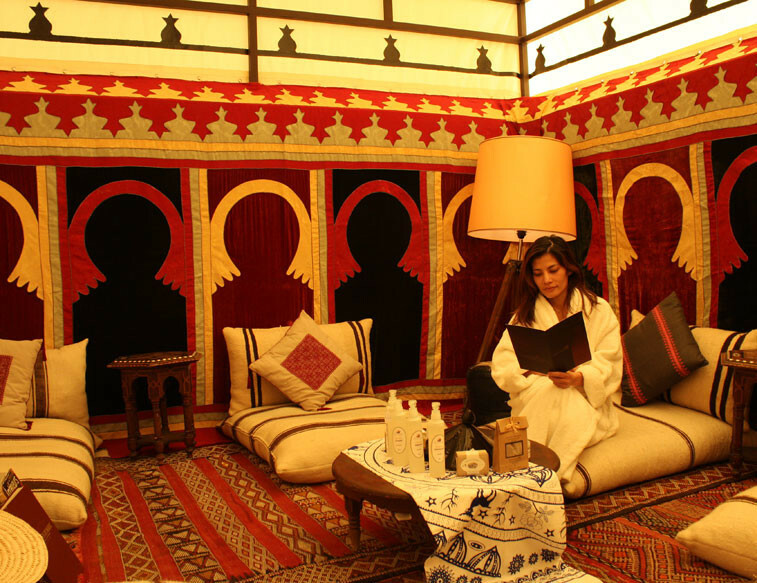 When you return, perfectly relaxed, what better way to enjoy a drink on the roof terrace before sitting down to savor the delicious cuisine of Fatiha ? Don’t wait : give it a try !